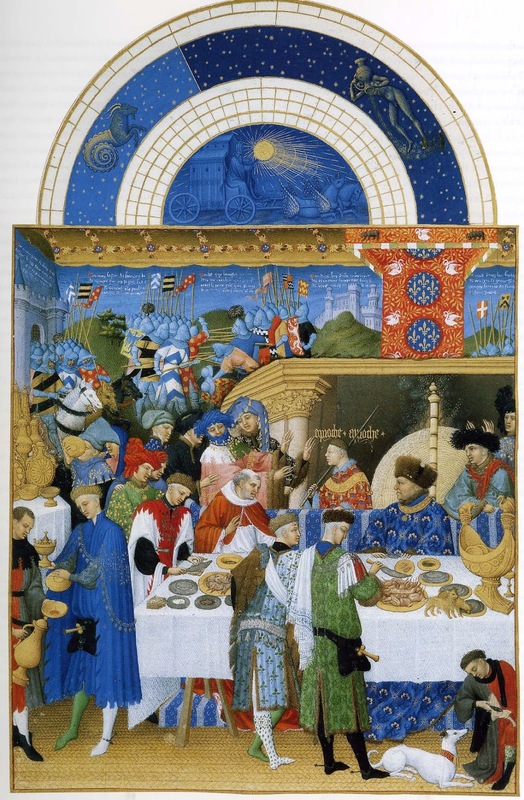 Infinite Art Tournament: The Infinite Art Tournament, Round 3: Leonardo da Vinci v. the Limbourg Brothers! 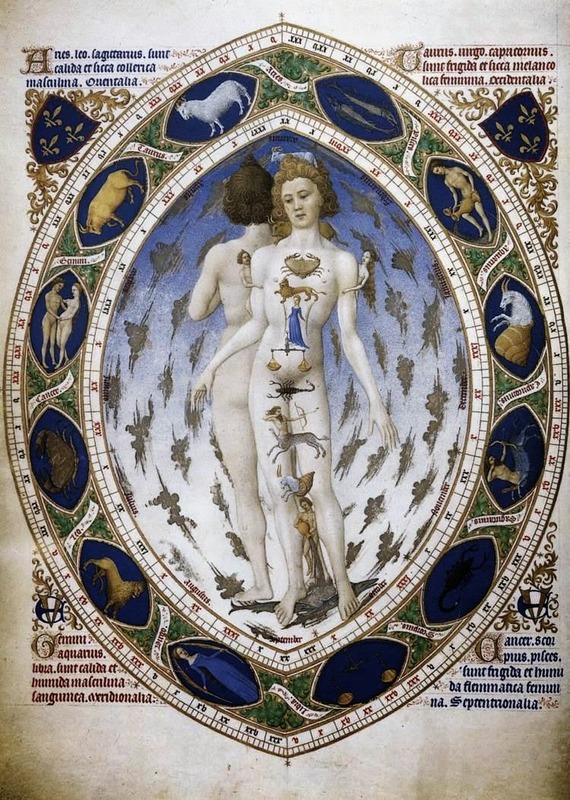 The Infinite Art Tournament, Round 3: Leonardo da Vinci v. the Limbourg Brothers! I'm probably going to art history Hell for this, but Limbourg Bros.
That da Vinci dude is pretty good. I'll vote for him. 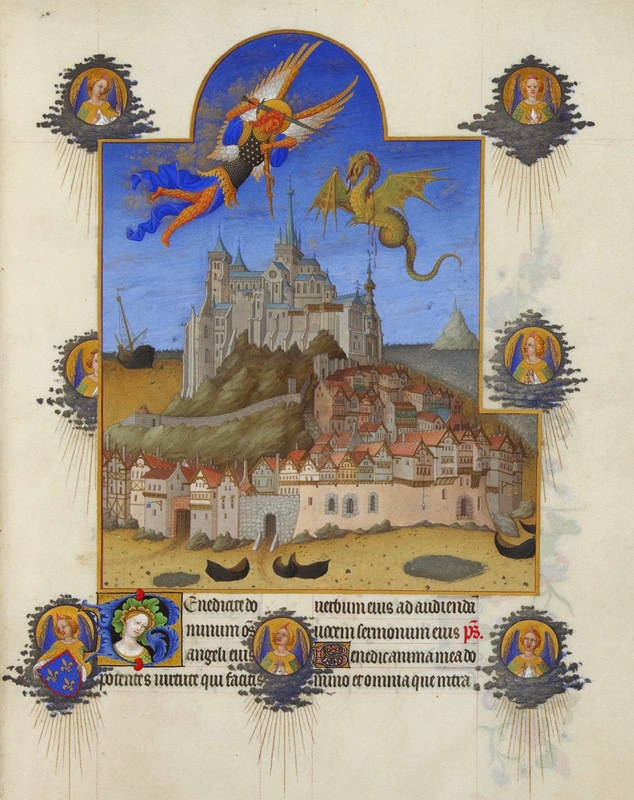 Limbourg Brothers! Although Leo wins in the "sketched inventions" camp. 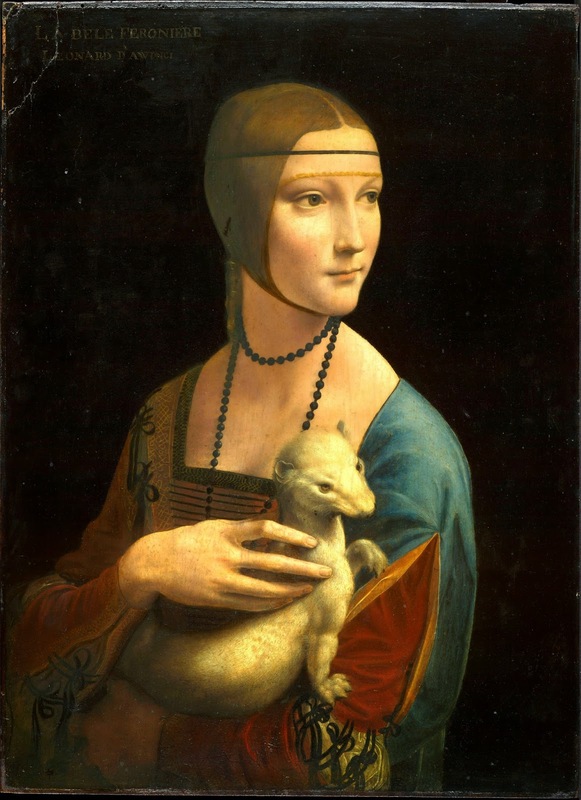 My planned dissertation titled "Ferrets: A 14th-Century Friend, or Just A Hipster Trend?" having been put on hold for the moment, I must vote for the Limbourgs (all of them) and especially for damn, that is one neat zodiacal representation there! Though a rather uncomfortable place to put a scorpion, frankly. 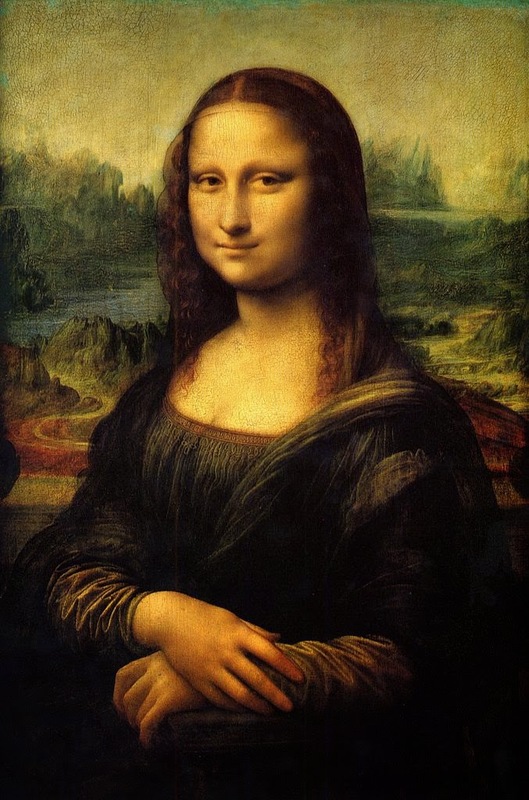 I was kind of expecting to find da Vinci overrated, and instead I think he's great. What a unique opinion! I'll cast a vote for Mr. Renaissance. 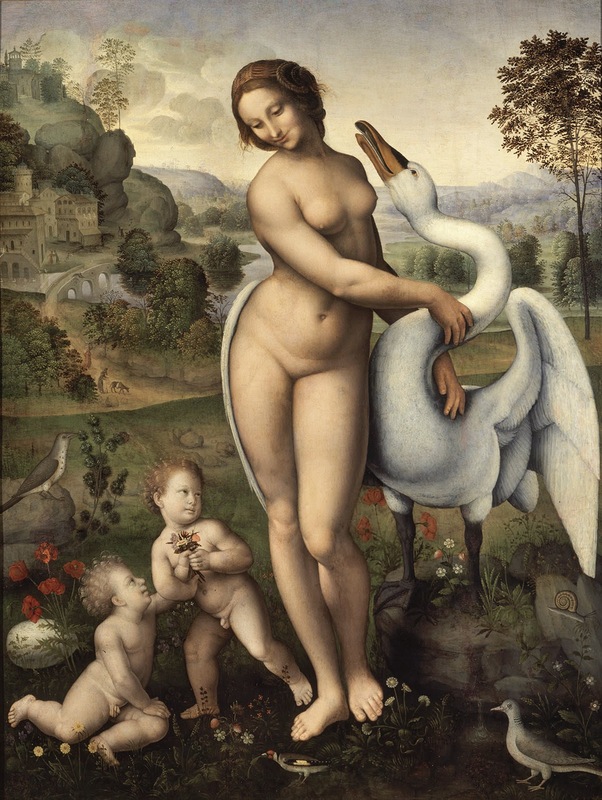 da Vinci, although the Limbourg dudes did some pretty cool stuff. I concur with Elizabeth's observation about the scorpion. Sign me up for da leo. 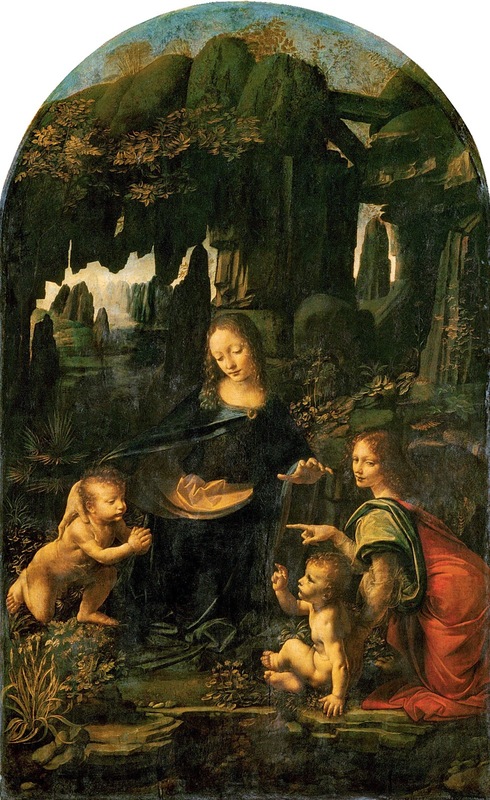 Oh, Leonardo, for sure. I mean, really. I'm voting for Leonardo... but it's close. Leo had some stiff competition in this round, but he ends up winning it, 7 to 5. He'll head to the Fourth Round, while the Brothers will have to try their luck over yonder in the Left Bracket.